Taipei, Nov. 12 -- Taiwan will hold a ceremony in December to commission 12 military aircraft acquired from the United States to boost its anti-submarine warfare capabilities, the Air Force said Sunday. 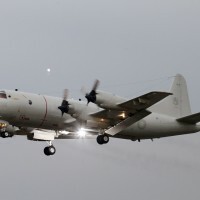 In a statement, the Air Force said it has taken full delivery of the 12 P-3C Orion aircraft, which are equipped with torpedoes and depth bombs designed to sink fast, deep-diving nuclear submarines and high-performance surface ships. The 12 American-made P-3Cs will replace a fleet of 11 S-2T anti-submarine aircraft that has been in service for more than 40 years, the Air Force said. The 12 aircraft, along with relevant equipment and services, were procured from the U.S. for US$1.9 billion in 2007, after a six-year delay that stemmed from political infighting in Taiwan. The P-3Cs will play an essential role in anti-submarine warfare in the defense of Taiwan against China, according to the Ministry of National Defense. 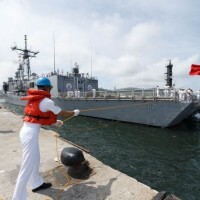 In view of the rapid pace of China's naval modernization and expansion, Taiwan's military has been working to bolster not only its undersea warfare capabilities but also its anti-submarine warfare (ASW), which uses surface warships, aircraft, or other submarines to find, track and deter, damage or destroy enemy submarines. 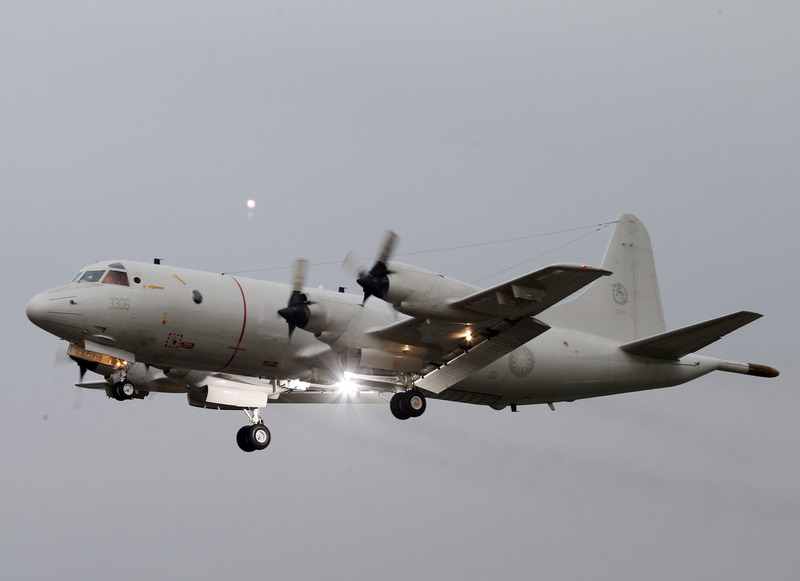 The P-3C Orion is a four-engine turboprop anti-submarine and maritime surveillance aircraft with multi-mission capabilities. It is equipped with advanced submarine detection sensors and an integrated avionics system and carries a mixed payload of weapons internally and on its wings. It is said to be the most capable of Lockheed's P-3 submarine-detecting aircraft. 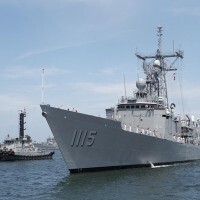 Two Perry-class frigates to be commissioned by Taiwan Navy in Nov.